This year, there were many geeks who made good, and some who did extraordinary things, big and small, for nerd-kind. AKB48 is enormously popular in Japan. Every form of geeky fandom can be a slippery slope of obsession. The franchises and worldly outlooks that inspire devotion by so many are riddled with gently linked, coincidentally tangential fandoms. As a fan, it's easy to fall down a rabbit hole and wind up with a brand new passion. For example, a Doctor Who fan may suddenly be drawn to Steampunk. A board game fan may be drawn helplessly into the mystique of Cthulhu. No look back at the year in nerd culture can be complete without one of the most interesting developments in quite some time for fans of "Star Wars" and "Star Trek." William Shatner took to his YouTube channel in September to declare, once and for all (reminiscent of the movie "Fanboys"), that "Star Trek" is superior to "Star Wars." In the midst of that, he took a few shots at Carrie Fisher (who appeared at Dragon*Con at the same time he did a few weeks earlier). 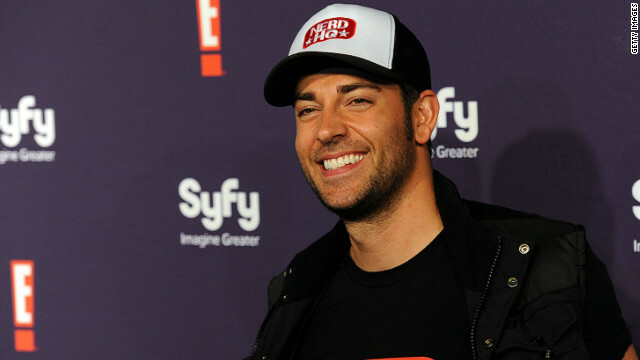 Fisher defended "Star Wars," and Shatner did not go unscathed either. "Shat" had a retort to Fisher, as well. 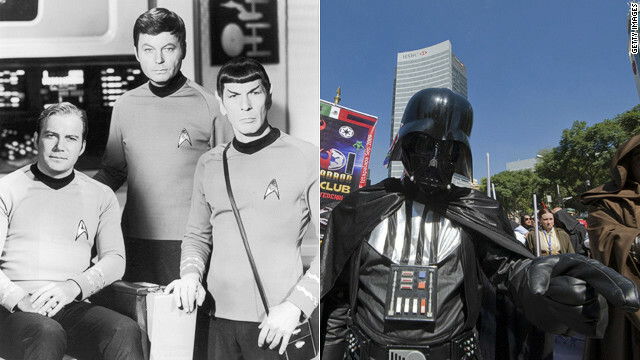 George Takei, meanwhile, urged peace between the "Star-people," since they have a common enemy: "Twilight." 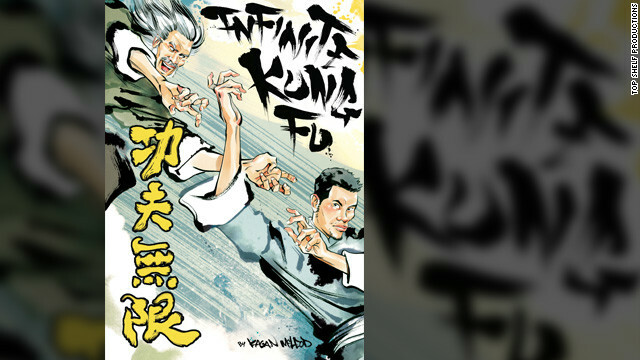 Infinite Kung Fu, one of Sager's favorite comic books this year. It’s easy to buy a bad comic book. I don't know a fan of the medium who hasn't at least once brought home a dud and been disappointed. 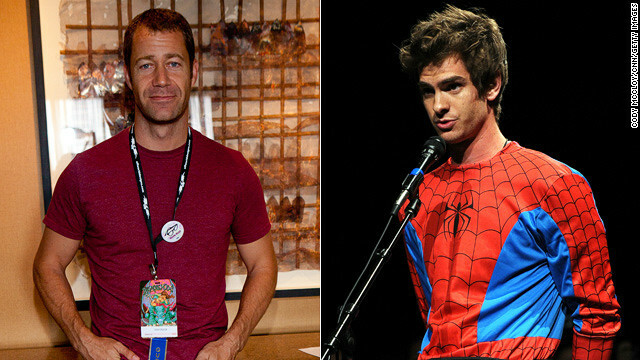 But the comics industry is not lacking when it comes to talent. Comics are in an era of unprecedented creativity, and 2011 saw some fantastic work.